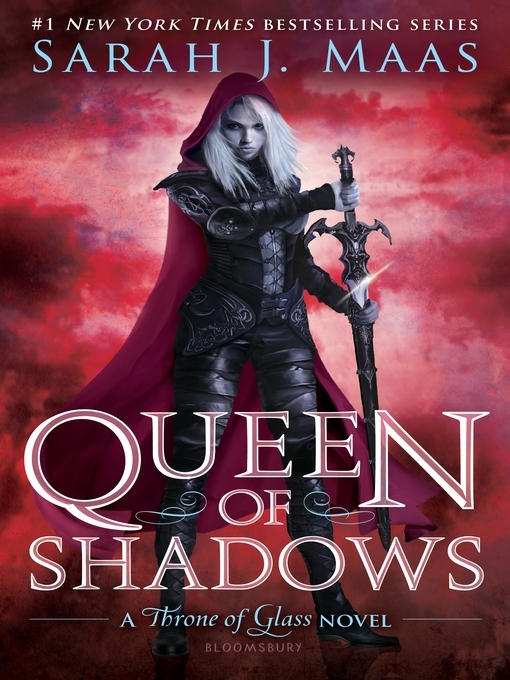 She has embraced her identity as Aelin Galathynius, Queen of Terrasen. But before she can reclaim her throne, she must fight. She will fight for her cousin, a warrior prepared to die just to see her again. She will fight for her friend, a young man trapped in an unspeakable prison. And she will fight for her people, enslaved to a brutal king and awaiting their lost queen's triumphant return. Celaena's epic journey has captured the hearts and imaginations of millions across the globe. This fourth volume will hold readers rapt as Celaena's story builds to a passionate, agonizing crescendo that might just shatter her world. Kirkus Reviews Character motivations and interactions. 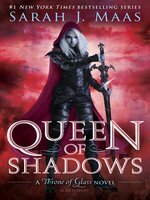 . . are always nuanced and on point, especially as Aelin's growing maturity offers her new perspectives on old acquaintances. . . Impossible to put down. New York Times bestselling author Tamora Pierce I was afraid to put the book down! School Library Journal Readers will devour Maas's latest entry...A must-purchase. Kirkus Reviews Tension snowballs into devastating twists and an absolutely riveting ending... Will leave readers ravenous for more. Kirkus Reviews, starred review An epic fantasy readers will immerse themselves in and never want to leave. Publisher's Weekly, Starred Review A thrilling read. RT Book Reviews Fans of Tamora Pierce and George R.R. Martin, pick up this book!